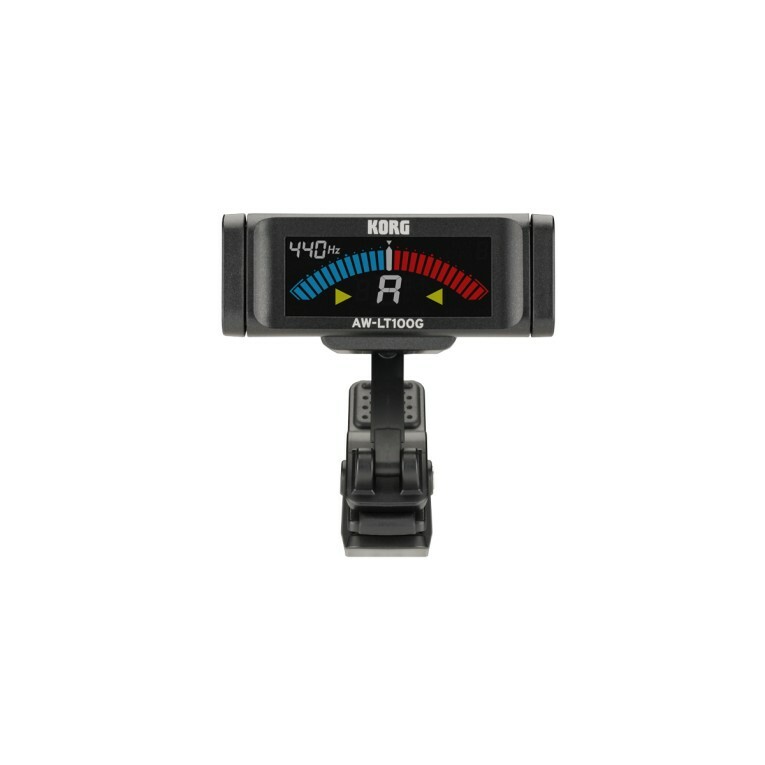 The guitar tuner KORG AW-LT100G provides impressive battery life with approximately 100 hours of operation with a single AAA battery. 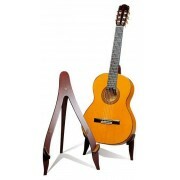 The lightweight design body features triangular controls that allow intuitive operation. 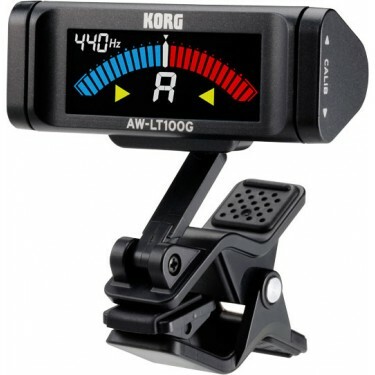 Instead of the button cell used in many previous clip tuners, the KORG AW-LT100G uses a single AAA battery that is easy to acquire and has a higher capacity. 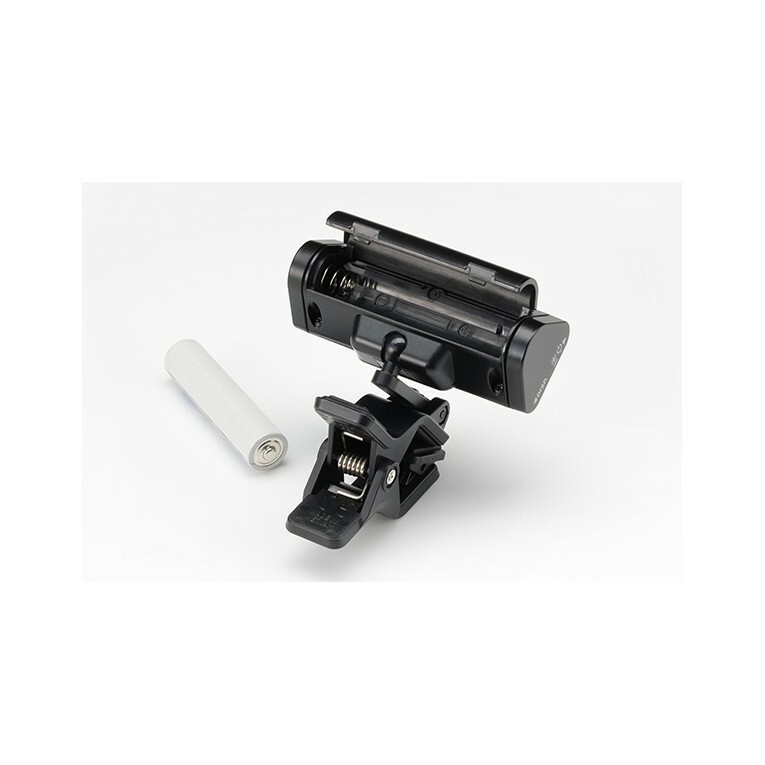 An alkaline battery allows an incredible duration of 100 hours of continuous operation. 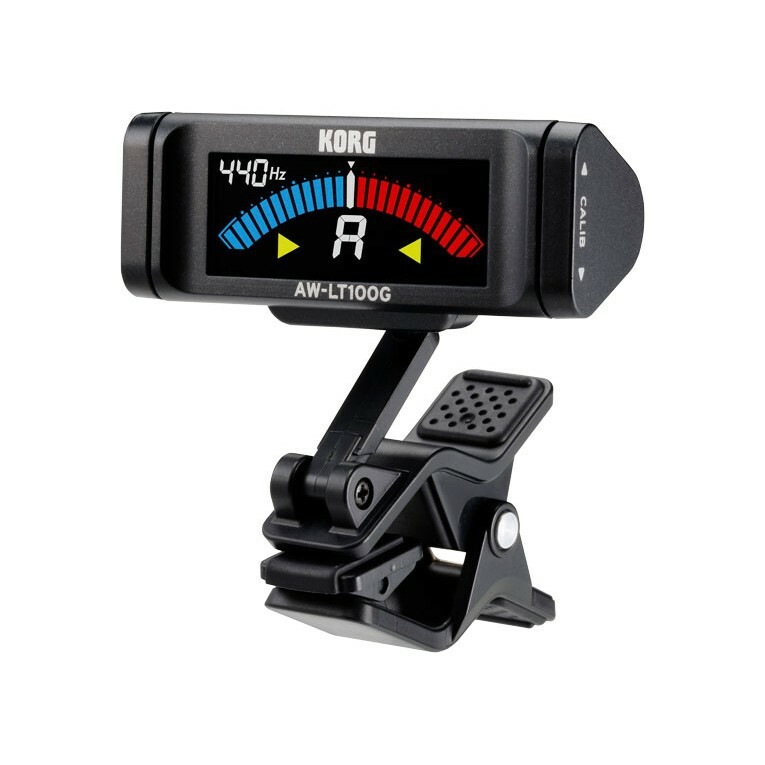 The AW-LT100G is designed specifically for guitar and uses a chromatic mode like the Sledgehammer Pro / Sledgehammer Custom 100. The circuit design, which is optimized to be used specifically as a guitar tuner, offers improvements in measurement, stability and speed of answer. 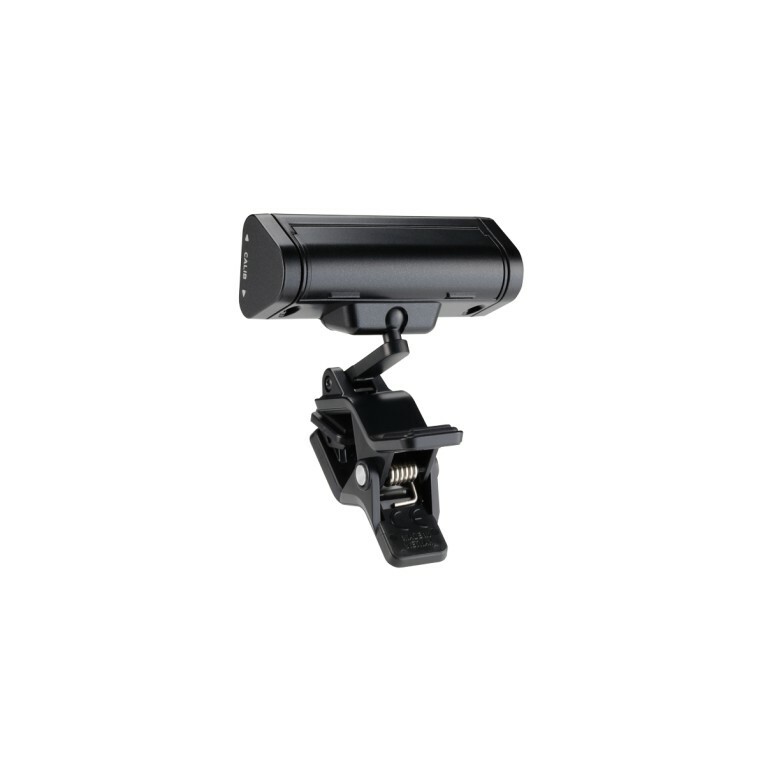 The color LCD type vumeter provides excellent visibility. 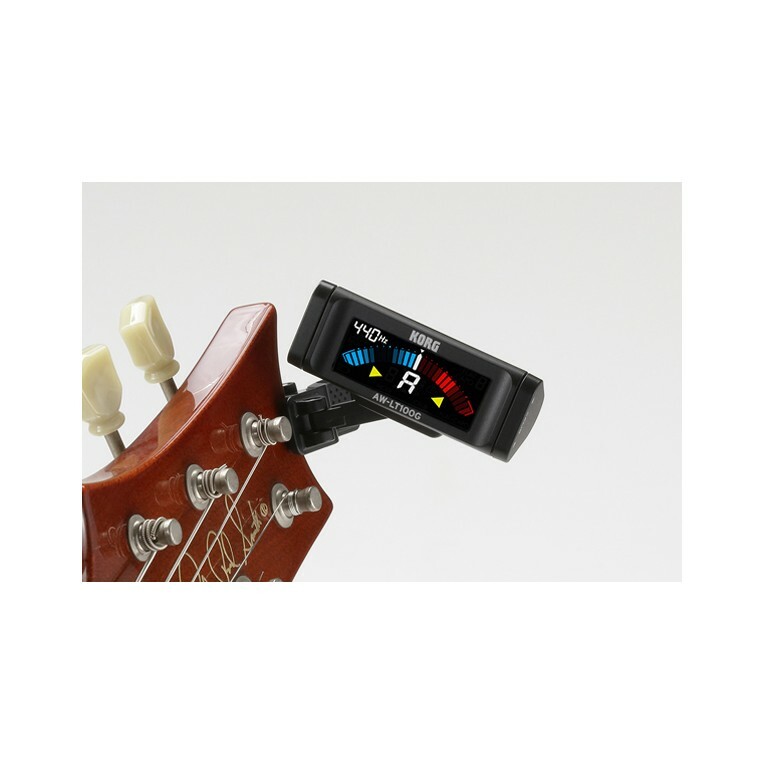 With a high-brightness white backlight and a color LCD meter, you will enjoy high contrast and a wide viewing angle, ensuring that the state of the tuning is always clearly displayed.